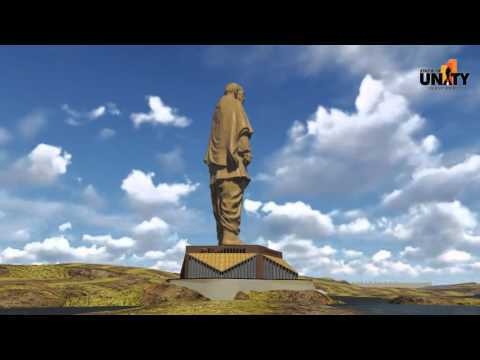 The Government of Gujarat has handed over the onus of constructing the Statue of Unity to the 'Sardar Vallabhbhai Patel Rashtriya Ekta Trust' (SVPRET), chaired by honourable Chief Minister. SVPRET will undertake all R&D and social activities to benefit the masses in the areas of education, infrastructure, tribal welfare, health and other socio-economic interests. 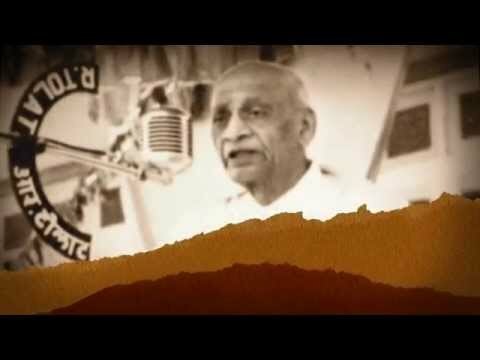 SVPRET has appointed a consortium comprising Turner Project Management India Private Limited as Lead Member, Meinhardt India Private Limited and Michael Graves & Associates Inc. to provide the design, engineering, project management and construction management services for the Statue of Unity project. Many of the consortium members have been involved in the making of some of the world's tallest structures. SSNNL (Sardar Sarovar Narmada Nigam Limited) management team & its engineers have built the world's third largest dam and an irrigation system, which is in the top five irrigation networks of the world. This team will implement the project. Project Management / Construction Management Consultant have prepared EPC tender Document for the work of Design, Engineering, Procurement Construction, Operation and Maintenance of the Statue of Unity Project. The entire tender process is completed and finally the work-order has been issued to L&T Ltd, Chennai on 27th October 2014. A consortium comprising Turner Project Management India Private Limited, Meinhardt India Private Limited and Michael Graves & Associates Inc. provides the design, engineering, project management and construction management services for the Statue of Unity project. Many of the consortium members have been involved in the making of some of the world's tallest structures, including the Burj Khalifa in Dubai. 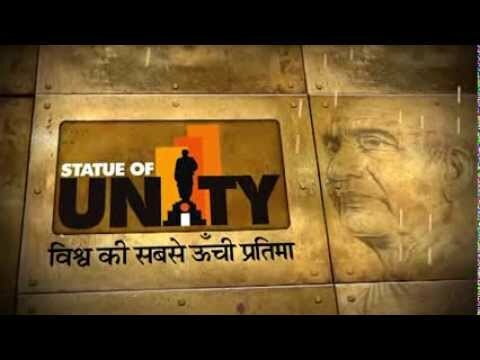 Indian's largest engineering and construction company Larsen & Toubro has been given the responsibility for design, engineering, procurement, construction, operation and maintenance of the Statue of Unity Project.